Waterborne (previously Young & Salty) is a sailing community by and for young sailors. We profile young seafarers and swabbies, windjammers and wanderers. 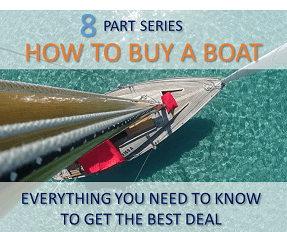 We cover the salty skills of interest to a younger generation; like buying your first boat, financing your sailing habit, and floating to your next big adventure. Our mission is to build community, encourage, inspire and support more young sailors to get out there. When we started sailing 5 years ago we quickly realized that 20-40 something sailors face a unique set of challenges when it comes to getting out on the water. First off, boats can be expensive and eat up a ton of time. There's a misconception that to be a sailor you have to be either retired or a trust-fund baby. Secondly, most millennials didn't grow up learning how to tie a bowline, shake-out a reef, or lay down epoxy. 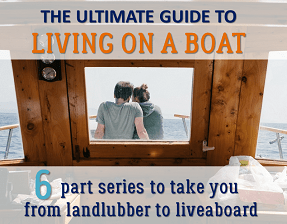 The initial learning curve when getting into sailing and boat ownership can be intimidating. 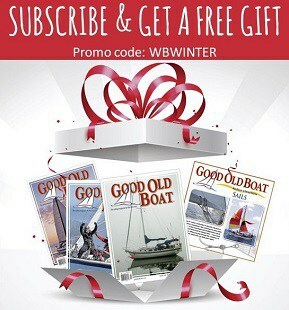 Good Old Boat, a sailing magazine that focuses on affordable (if slightly aging) cruising sailboats and the people that love them, approached us in 2016. They were concerned that young sailors weren't getting enough support and asked us if we'd be interested in creating a site for young sailors. Of course, the idea deeply resonated with us and we jumped at the chance. Good Old Boat is our sponsor and creative partner and we're extremely proud to be working with them. Fiona is a sailing/adventure writer and a Contributing Editor at Good Old Boat. Raised in North Vancouver, British Columbia, she began sailing dinghies at the age of 6. 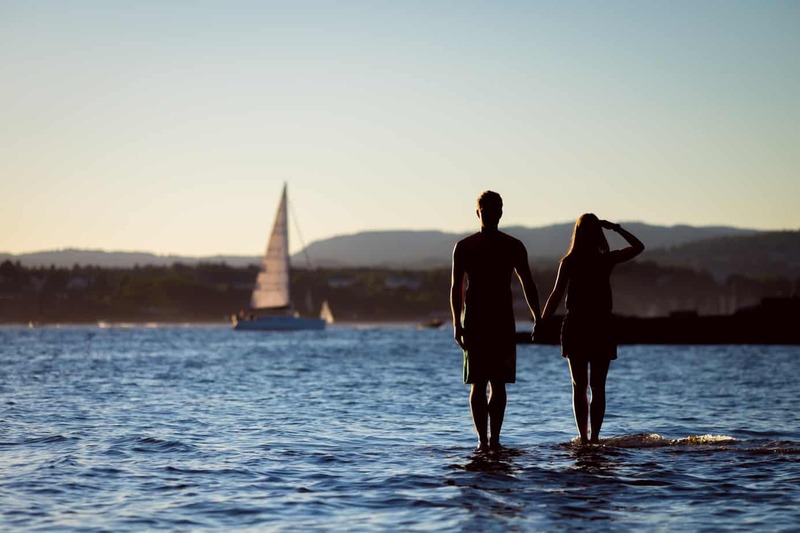 After a stint as a Management Consultant in Toronto, she returned to her West Coast roots, bought a boat and lived aboard for two years with her partner, Robin, before sailing away to Mexico. Robin was born and raised in the Canadian North. His first memory of travel on water was by dogsled across a frozen lake. After studying environmental science and engineering he moved to Vancouver aboard a 35’ sailboat with his partner, Fiona, with the idea to fix up the boat and sail around the world. He has written for several sailing publications and is a Contrbuting Editor at Good Old Boat.